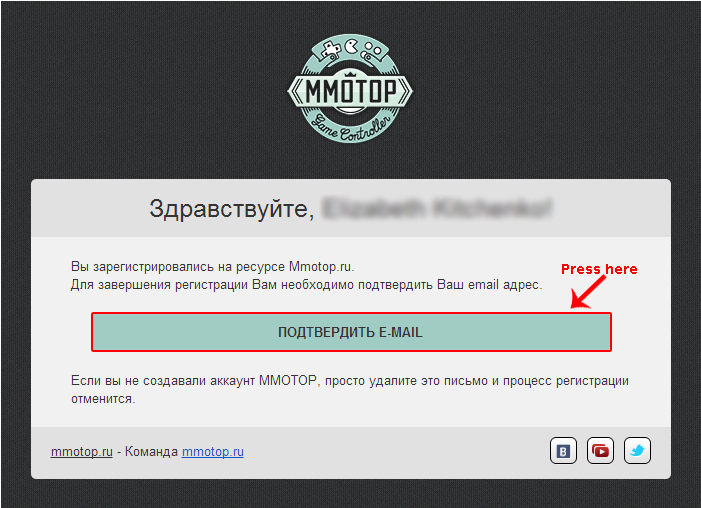 If you don't have facebook profile, you can create a account on MMOTOP! 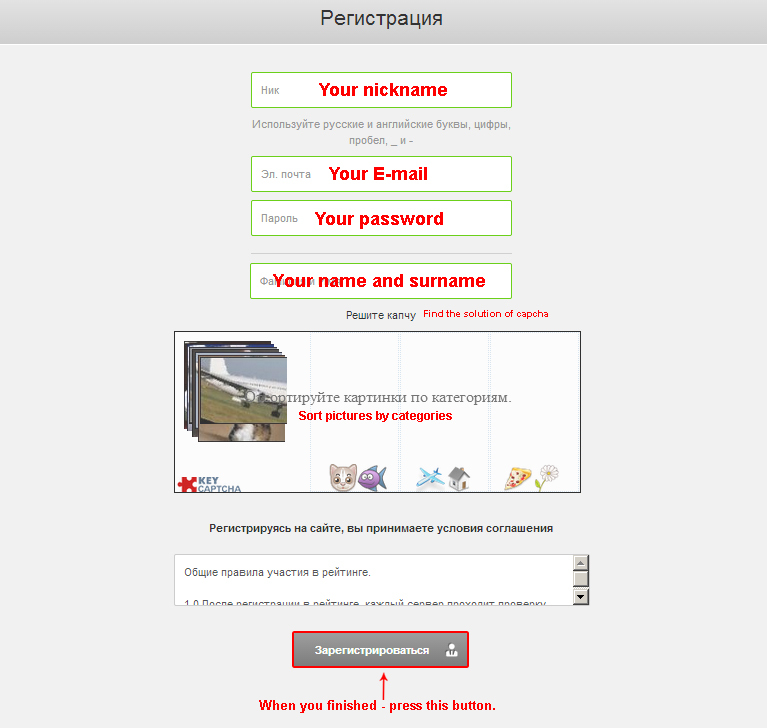 In the right top corner you press "Авторизация". You can see the next window. Write there your information. 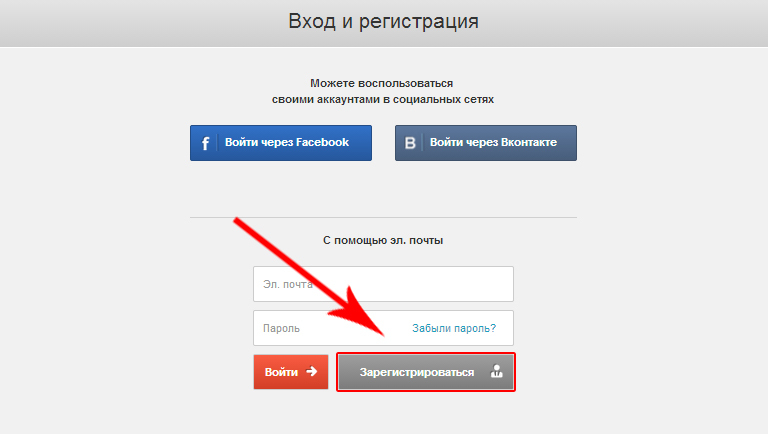 You will need to activate the account! 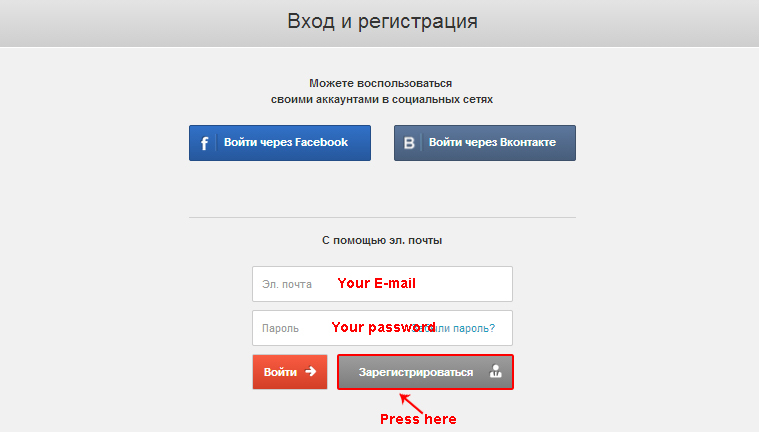 The link for activation account will be sent to your e-mail address. You can read HERE how to vote on MMOTOP.